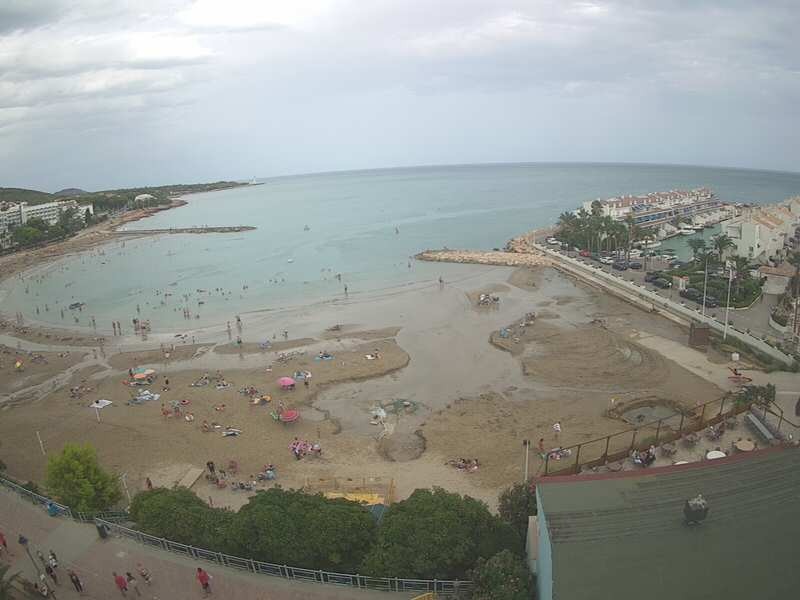 A vast expanse of land stretches from the Irta and Murs mountains to the sea at Alcossebre and its beaches, in Castellón Costa de Azahar. 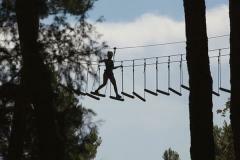 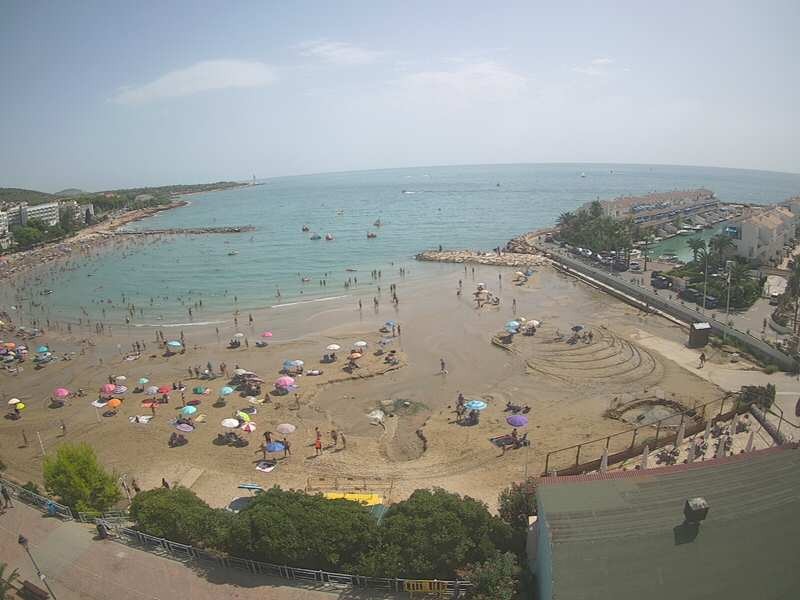 Excellent beaches, quality tourist accommodation, and an interesting choice of restaurants make this a very special tourist resort, much loved by visitors and ideal for combining the enjoyment of open-air activities and a restful holiday. 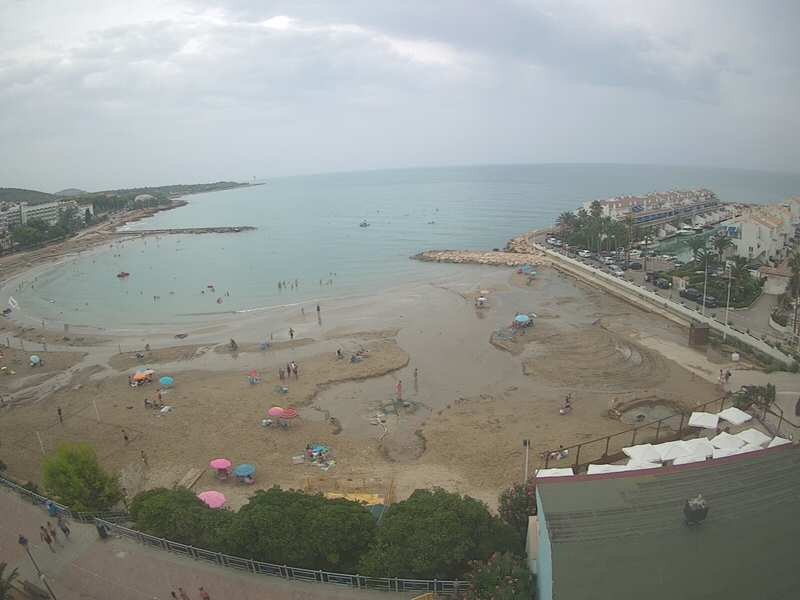 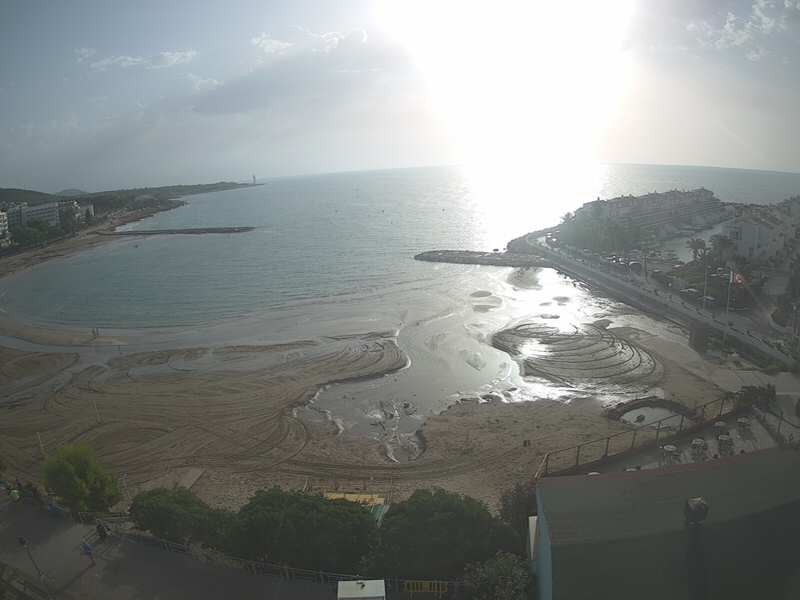 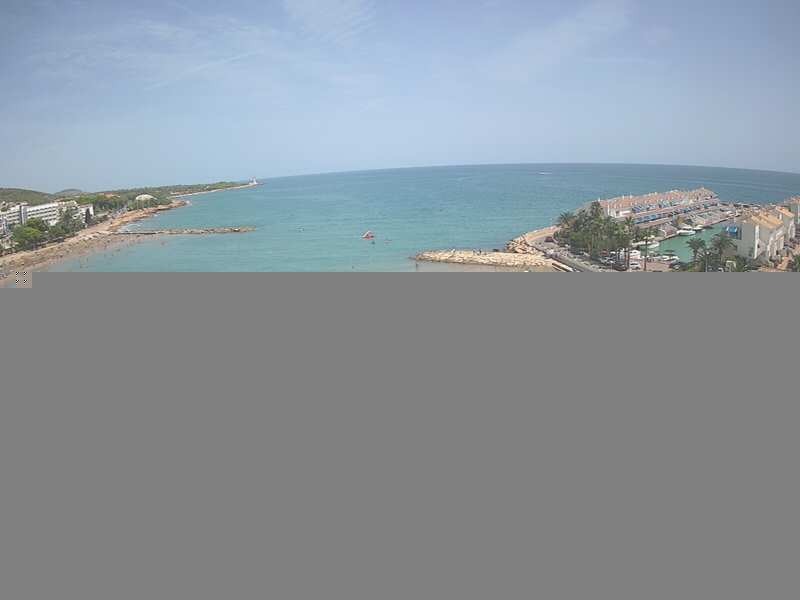 Its sports port, visible from the webcam of Alcossebre, offers a varied range of resources for lovers of nautical activities.